West Swan is a suburb of Perth, Western Australia, located in the City of Swan local government area. On the 9th (Thu), putt your heart out at The Vines Mini Golf, then learn about winemaking at Tyler's Vineyard, then walk around Whiteman Park, and finally look for all kinds of wild species at Caversham Wildlife Park. For reviews, photos, other places to visit, and other tourist information, refer to the West Swan route maker site . Kuala Lumpur, Malaysia to West Swan is an approximately 13-hour flight. Traveling from Kuala Lumpur in May, things will get cooler in West Swan: highs are around 25°C and lows about 11°C. Wrap up your sightseeing on the 9th (Thu) early enough to travel to Esperance. Esperance is a town in the Goldfields-Esperance region of Western Australia, on the Southern Ocean coastline approximately 720km east-southeast of the state capital, Perth. 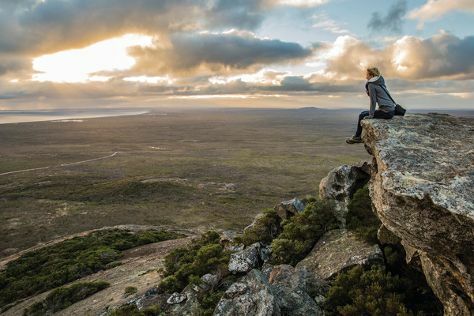 On the 10th (Fri), explore the striking landscape of Cape Le Grand National Park. Keep things going the next day: admire all the interesting features of Great Ocean Drive, then stroll through Twilight Bay, and then stroll around Esperance Foreshore. To find other places to visit, reviews, maps, and tourist information, read Esperance road trip planning app . The Route module can help you plan travel from West Swan to Esperance. In May, daytime highs in Esperance are 22°C, while nighttime lows are 11°C. Finish up your sightseeing early on the 11th (Sat) so you can travel to Perth. When in Perth, make a side trip to see Fremantle Prison in Fremantle, approximately 32 minutes away. Dedicate the 14th (Tue) to wine at some of the top wineries in the area. 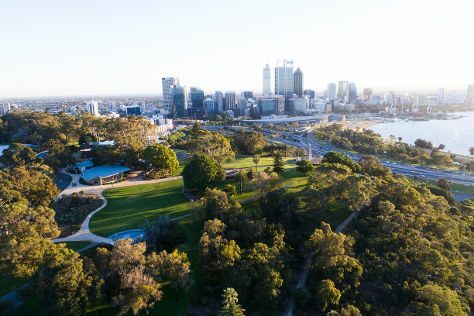 There's much more to do: admire the natural beauty at Kings Park & Botanic Garden, stroll through Cottesloe Beach, learn about wildlife with up-close encounters at Perth Zoo, and contemplate the waterfront views at Swan River. To find traveler tips, other places to visit, reviews, and tourist information, read Perth day trip planner. You can fly from Esperance to Perth in 4 hours. Alternatively, you can drive; or take a bus. In May, daytime highs in Perth are 25°C, while nighttime lows are 11°C. On the 15th (Wed), wrap the sightseeing up by early afternoon so you can travel back home.